Blissed out is the only way to describe the feeling after a refreshing class and a rejuvenating Savasana. 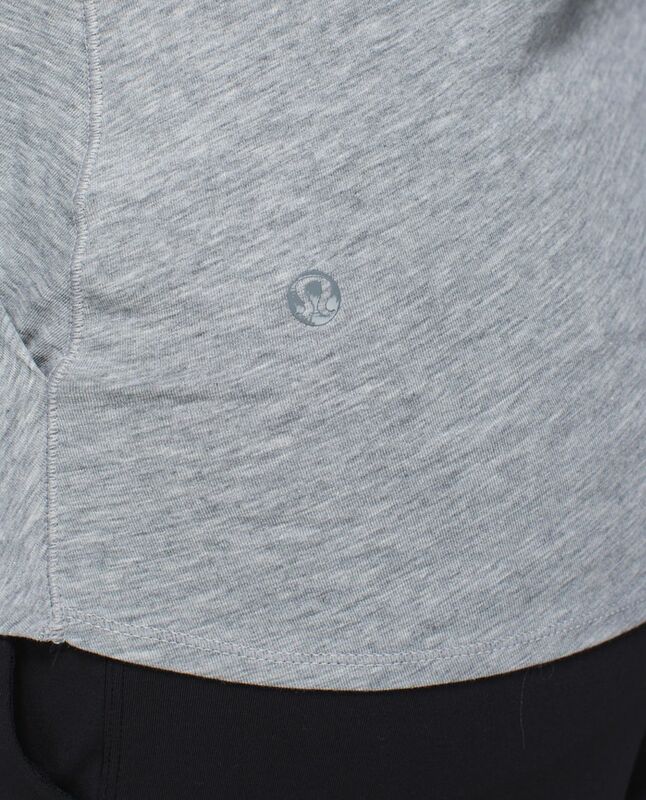 We designed this loose-fitting top for basking in that post-practice glow. Made of lightweight and breathable Vitasea fabric, it helps us hold on to the perfect amount of heat and feels crazy soft against our sweaty skin.